Under 10s mixedarrow-rightCreated with Sketch. U10, Shefford and sandy tournament. The under tens played their second tournament of the season and showed they’re going from strength to strength. Right from the start Shefford powered up and down the pitch showing they had the work rate to beat any team, with near misses and clearances off the opposition line, Shefford drew they’re first game 0-0. That was the warm up. Shefford went onto win three games on the bounce, moving the ball down the lines quickly and changing the direction of play round the back to give the forwards perfect opportunities to score goals in which they obliged. Shefford then played a strong Cambridge team and showed their grit and determination throwing bodies on the line for a hard fought 0-0 draw. 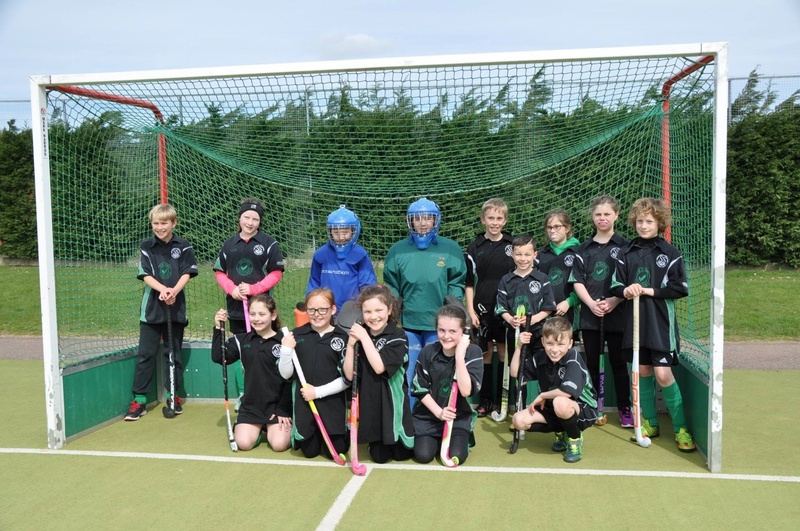 With a bit of a wait for the last game, although the legs were starting to tire they showed great determination in the tackles and playing the flowing hockey we all love to see but came away with their only loss at 2-1 and missing out on the final matches by 1 point. They all played so well, Pheobe and Paddy with there (you will not pass) tackling, Alex using skill and power to connect the defence and forwards, grace and Olivia, shuttling the balls down the lines to the hard working forwards. Archie for doing more sweep overs in a match then anybody else. Katie for her great strong body turns and switching the play, molly for playing when poorly (hoping she’s feeling better), Hannah who worked up and down and narrowly missed out on a goal and Simon for his goals up front and his sliding tackles on our goal line when needed. Can only see great things for this team in the future. Massive thanks to all the parents helping me round the kids up for games and they’re infectious positivity on the sidelines. Also all our helpers and umpires in the tournament , Caz Bradshaw Pete Bradshaw, Sammi Green Jade Gravell, Freya, Caitlin, grace, Hatti and Edith who without the tournament wouldn’t be possible.